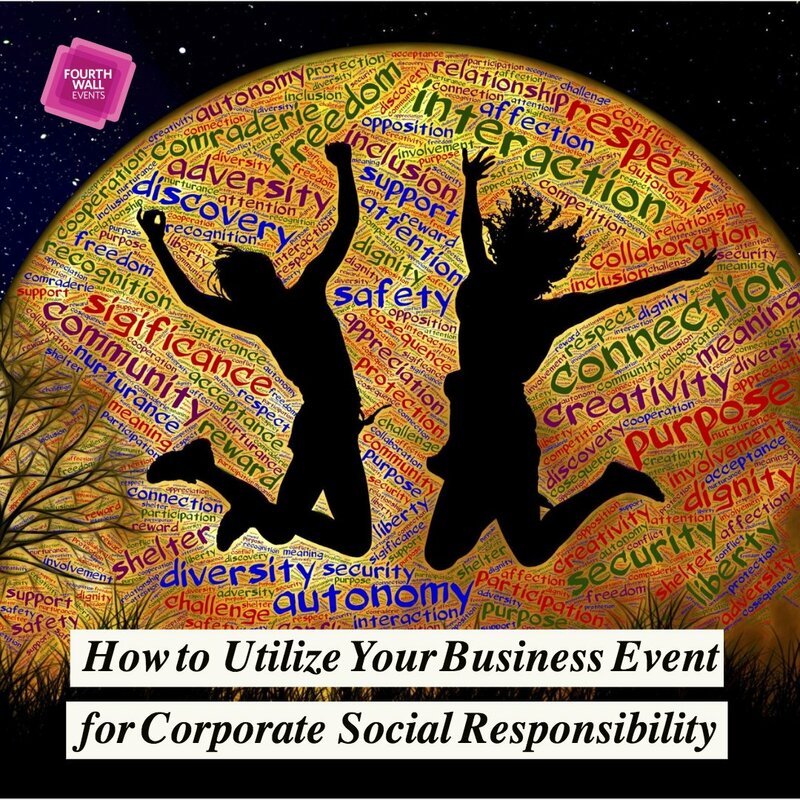 One of the most important parts of being an event planner is to be self-aware. 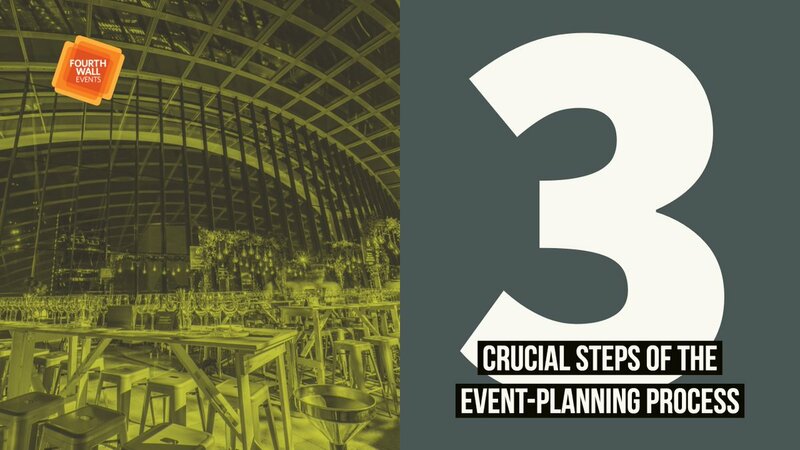 Event planners often serve as ambassadors between the client and the venue, but according to Event Manager Blog, there are a few key things that planners do which can really get under the skin of venues. 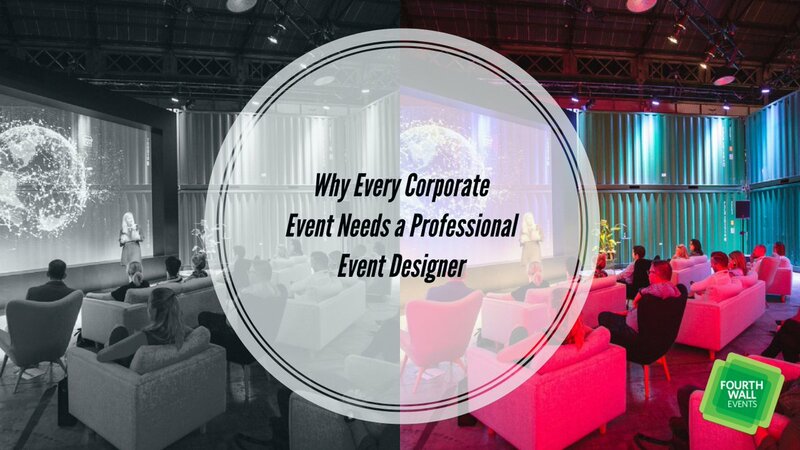 There needs to be a high level of trust between an event planner and the venue in order to hold a successful event. 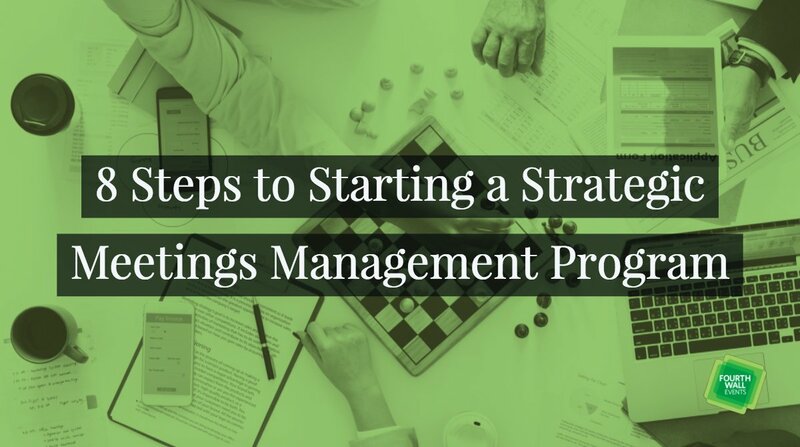 Failure to disclose the client’s name oftentimes puts significant strain on the relationship. 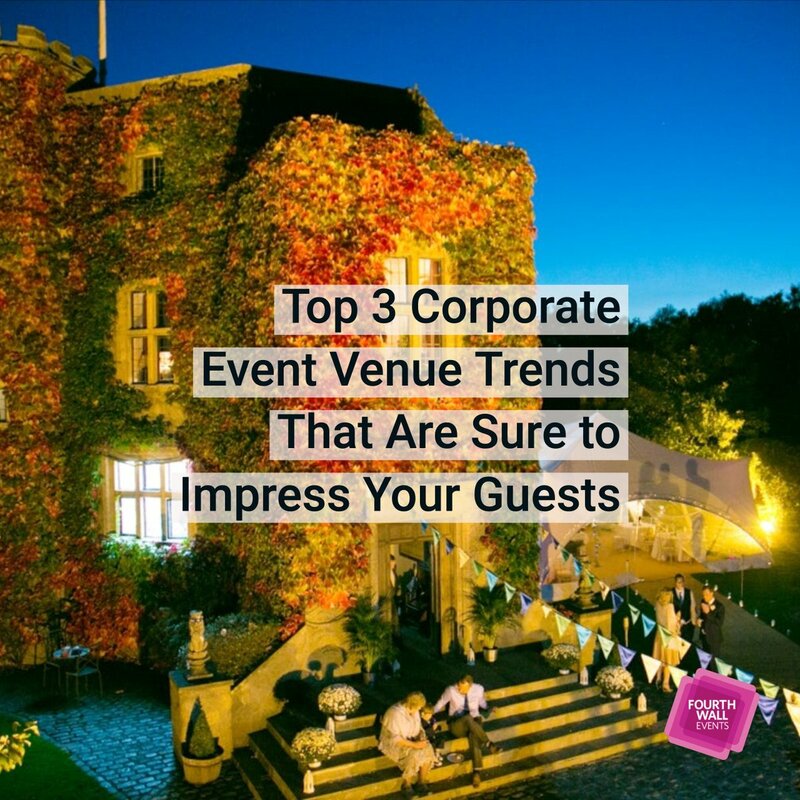 Planners are always looking for the best venue rates, it’s part of the job! Just remember not to leave them in the dark on their competitors’ price points. 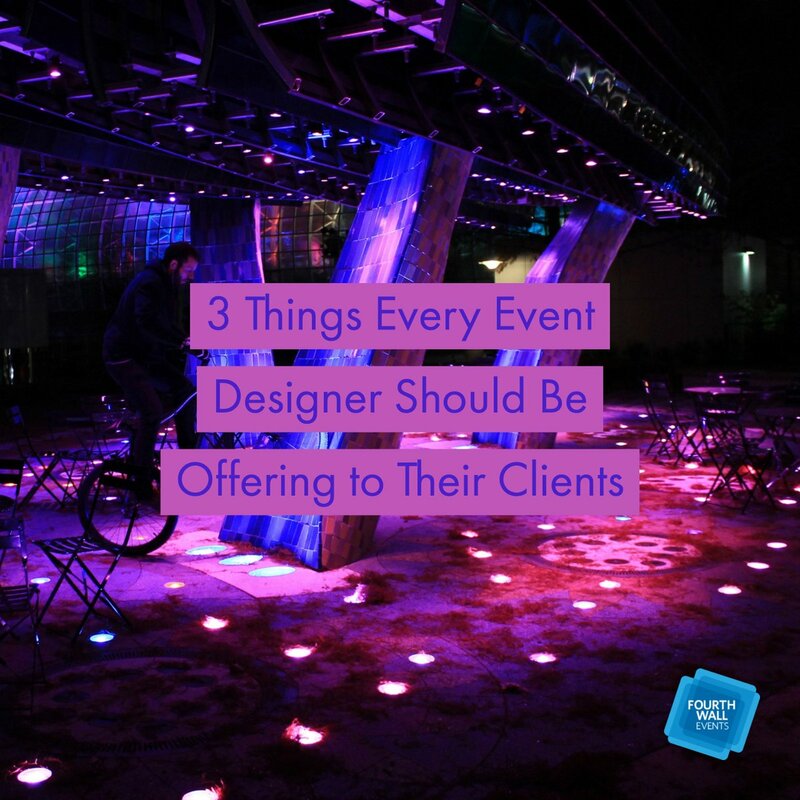 It’s an event planner’s responsibility to find workarounds in clients’ budgets. However, when planners haggle with the venue but never use their services, it can really leave a bad taste in their mouth! 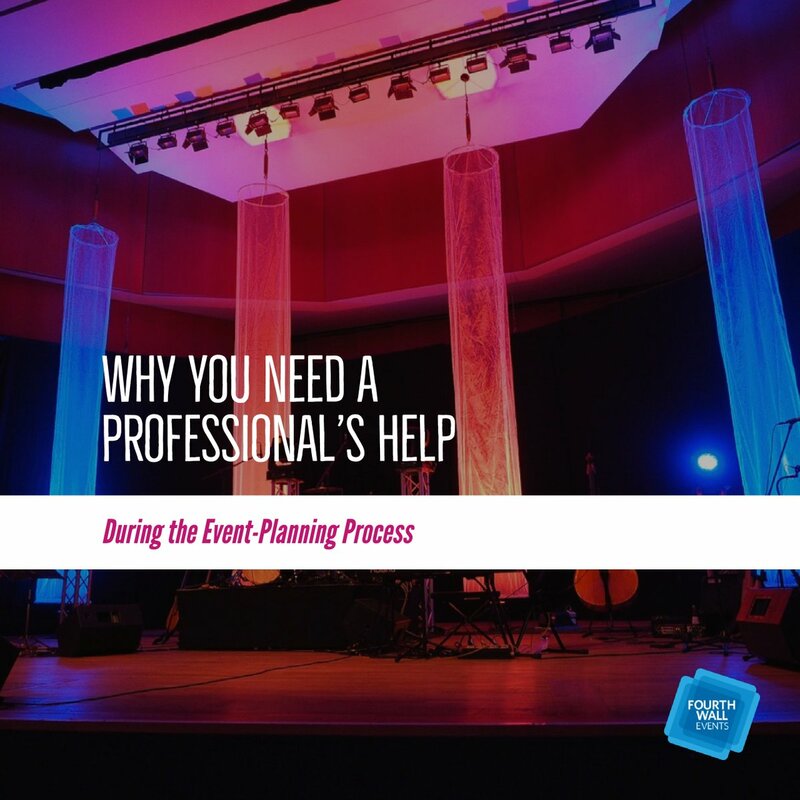 The event planning process has so many moving parts that things can fall through the cracks very easily. 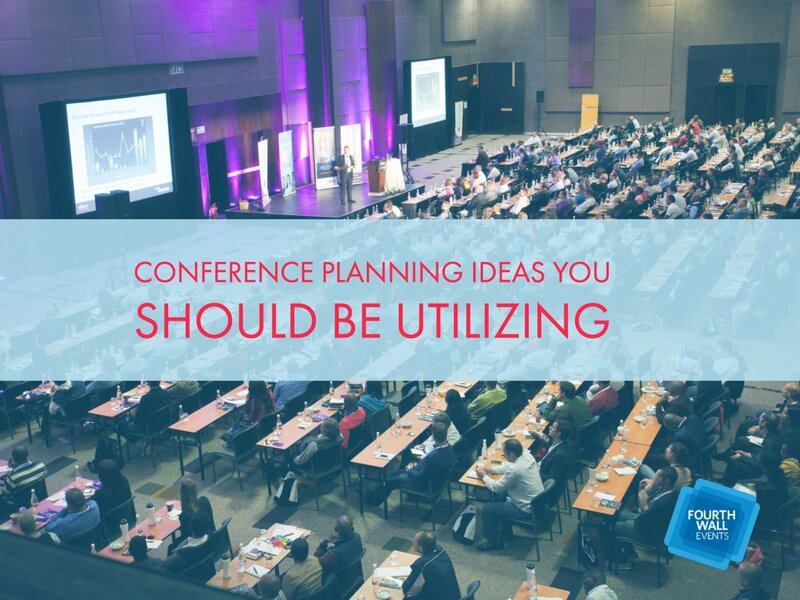 Strong communication between a planner and venue helps ensure you’re on track for a great event! 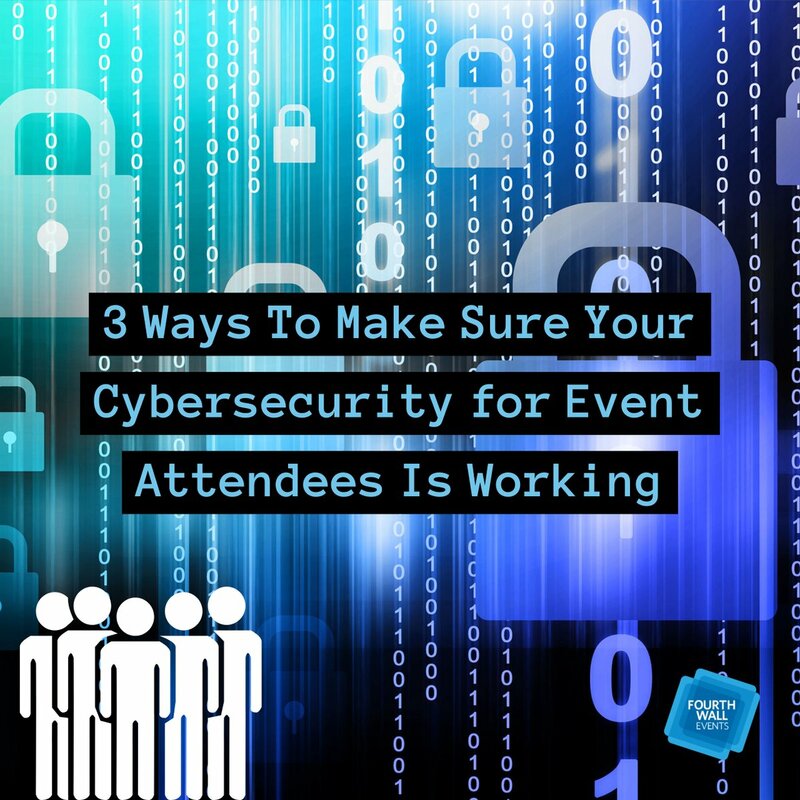 A thorough summary detailing the time, type of event, and the number of attendees is essential information for a venue, so don’t hold back the little details. 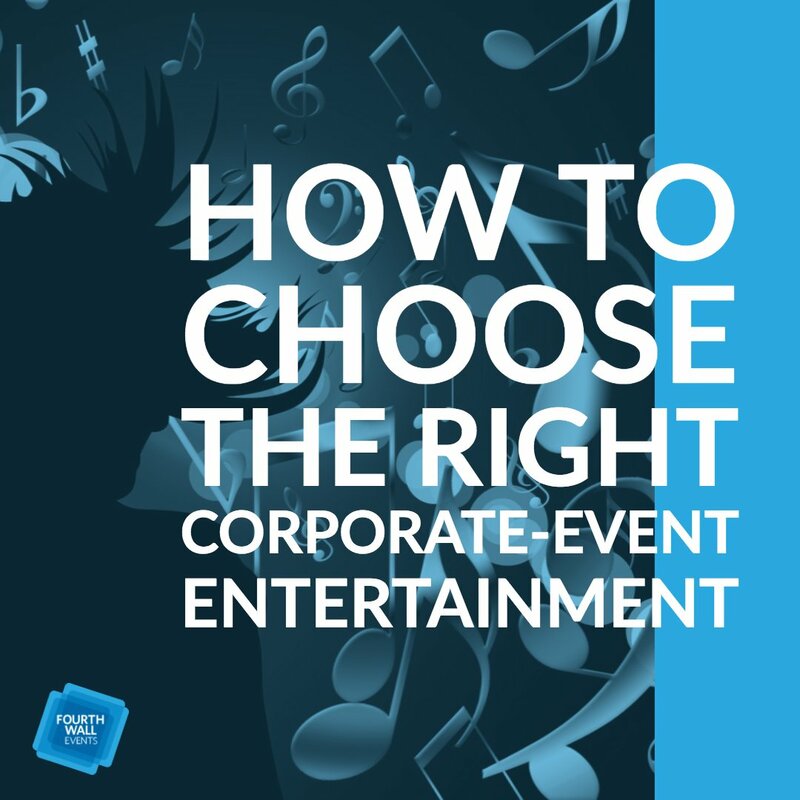 Many venues are more than willing to provide add-ons and reduced fees. 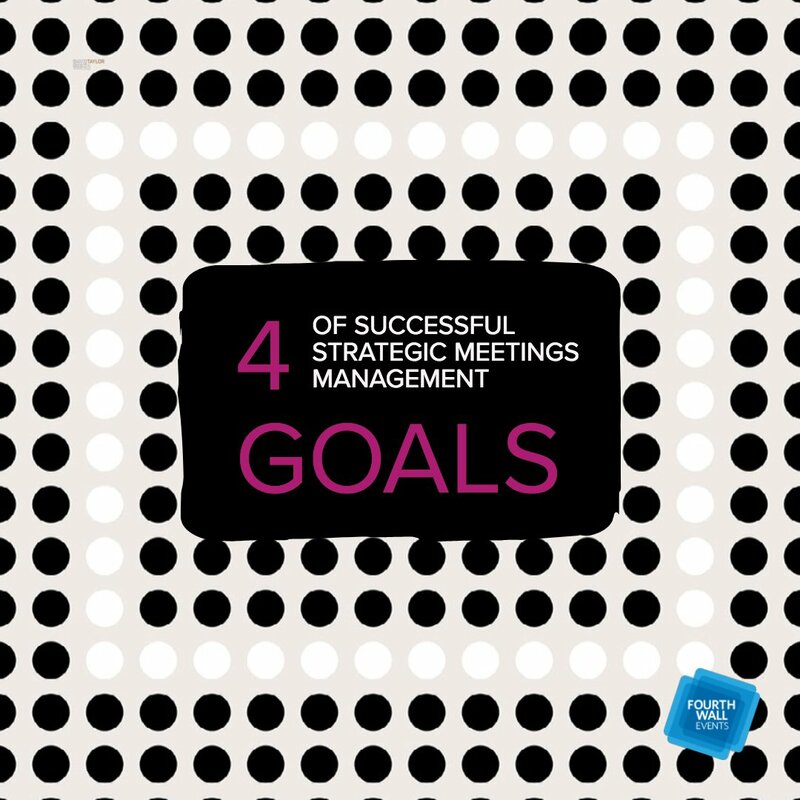 But when a planner is constantly trying to shave dollars off the total, it can really rub a venue the wrong way! 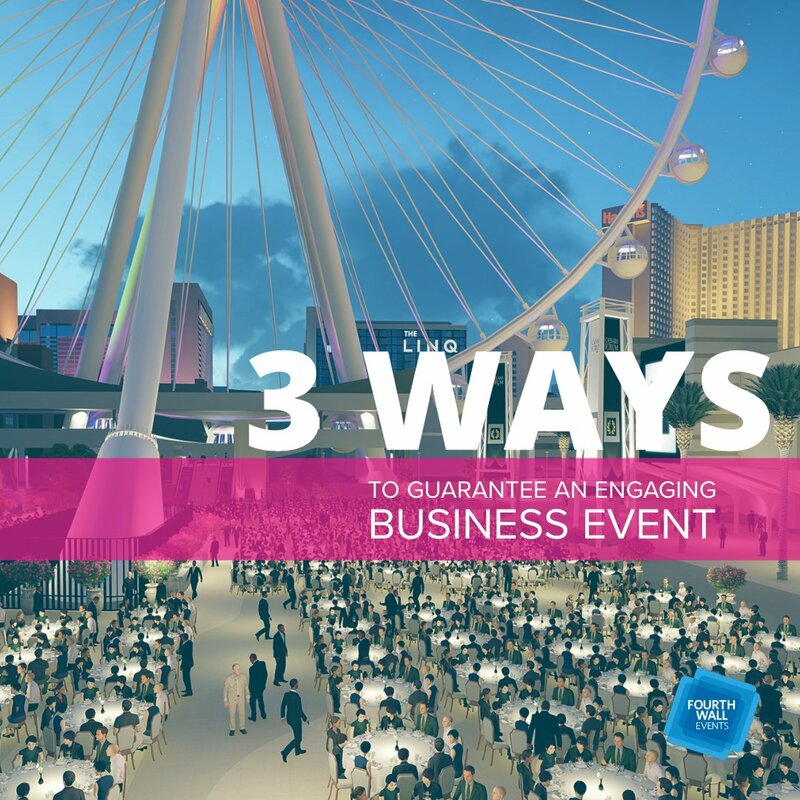 You know what they say, “Rome wasn’t built in a day.” The same goes for your event! 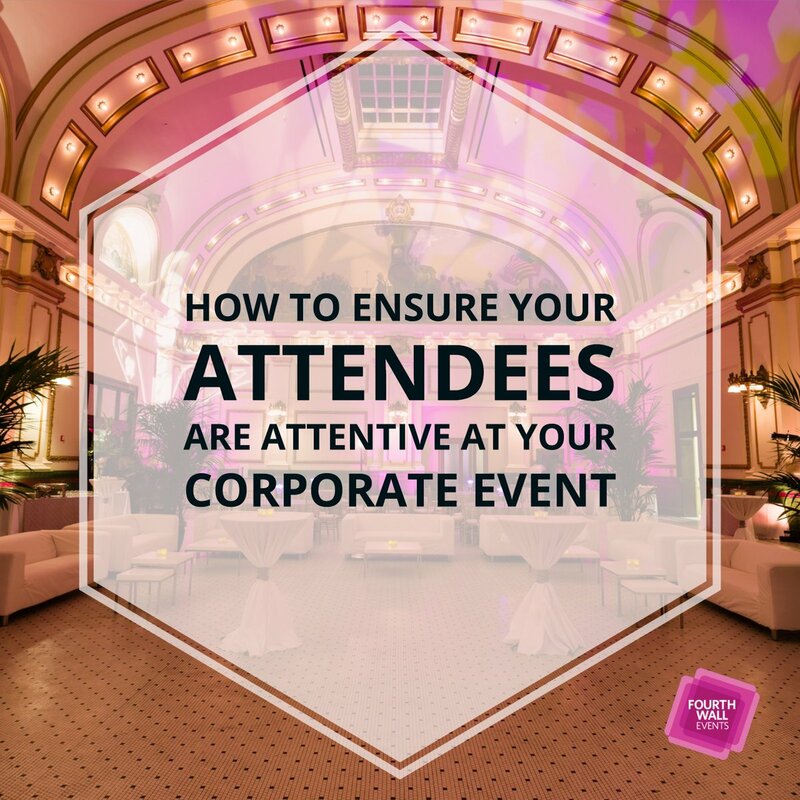 An event planner who sends numerous inquiries late at night and expects all the answers by the morning isn’t giving the venue enough time to fully process the requests—Timing is everything! 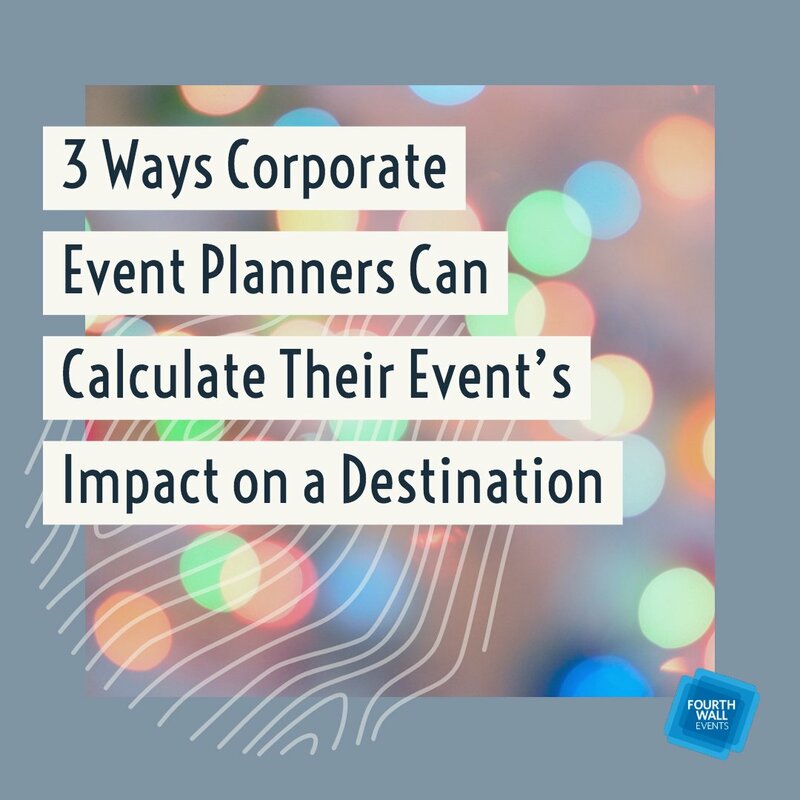 Venue reps are more than happy to provide detailed information, but planners who don’t read any of the correspondence can come off in a bad light. Make sure all the details are accounted for! Everyone loves getting a paycheck—the venue owners are no different. Timely service deserves timely payment, plus meeting deadlines helps secure a strong business relationship for the future. 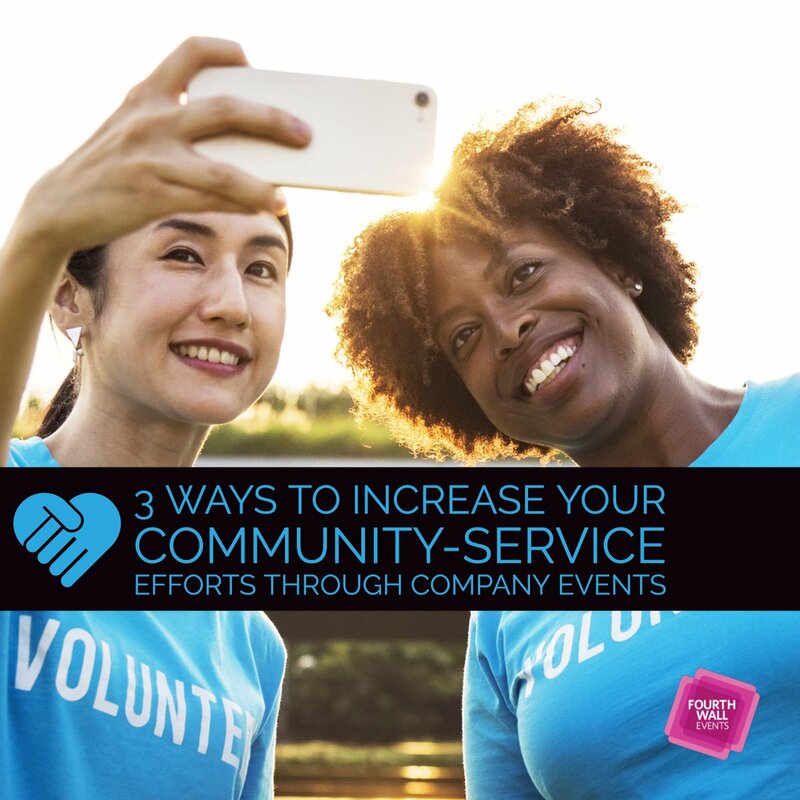 Venues go above and beyond to accommodate their clients, so they like to feel appreciated. 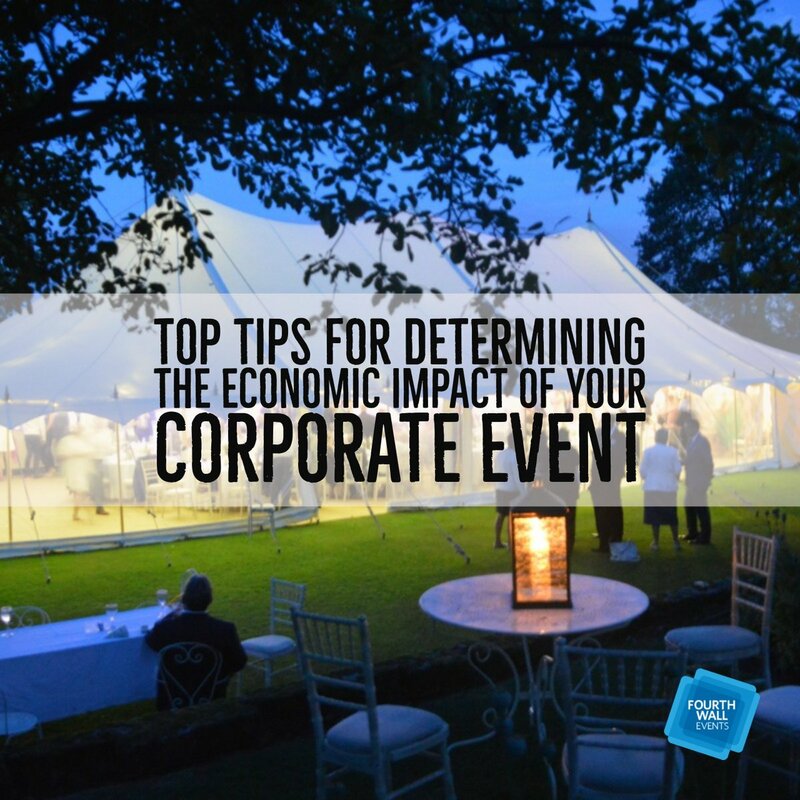 Remember, the venues want to be treated like your partner in planning an event. 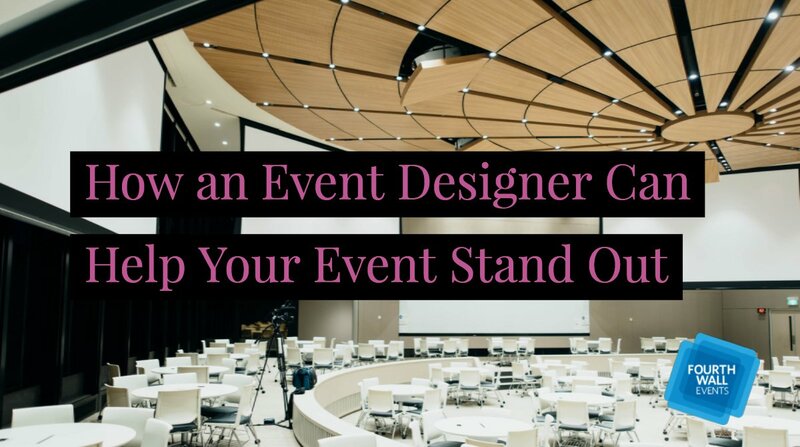 Treat them as your equal, and you’re set for a successful event! 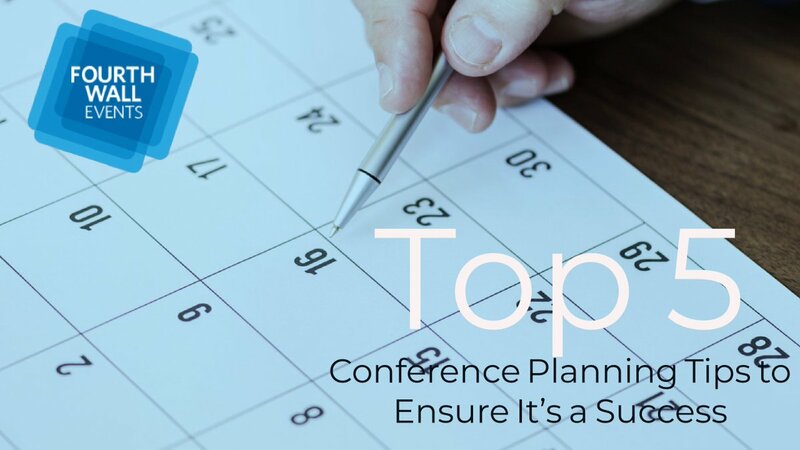 Read more about different ways to avoid tension between your event’s next venue and your planners at Event Manager Blog. 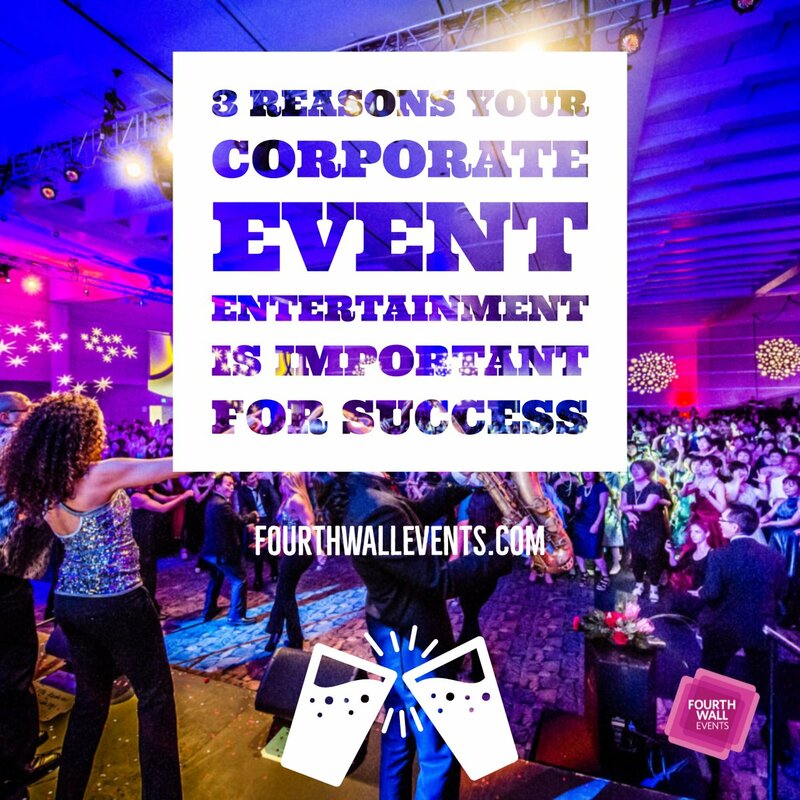 The dedicated team at Fourth Wall Events works with venues to turn our clients’ dreams into reality. 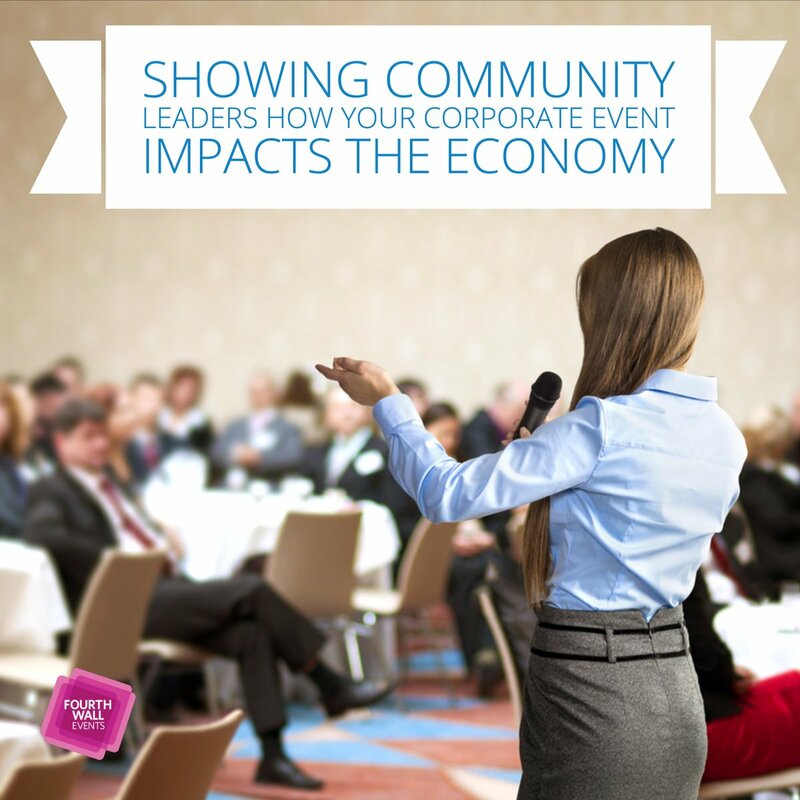 Your experience will be no different, contact us today!